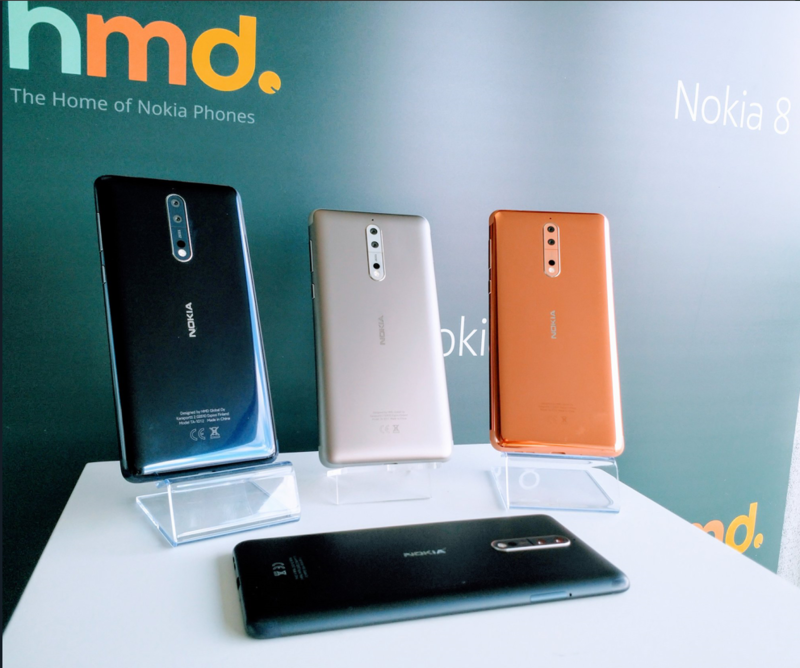 HMD’s first flagship device, the Nokia 8, is starting today available in Ireland for €519. The device is available via Vodafone Ireland and Three Ireland, as well as other retailers. Check the specifications of Nokia 8 down below.